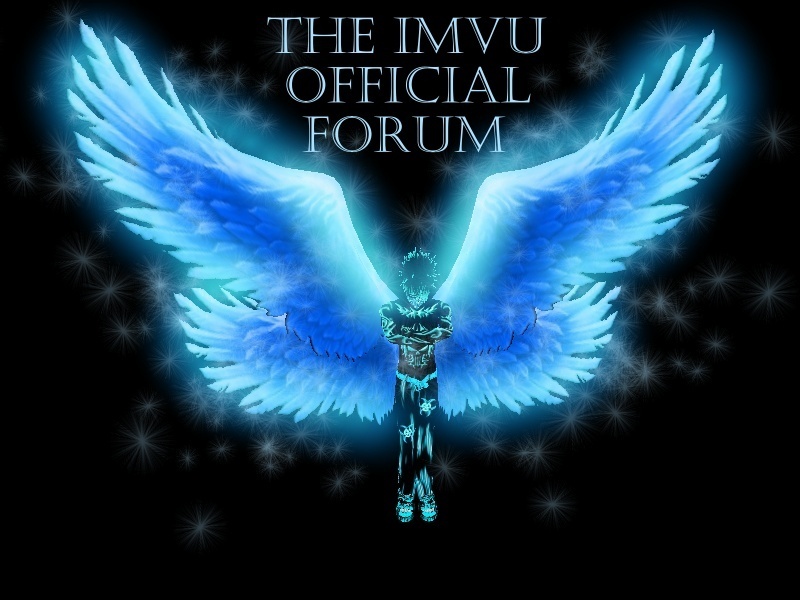 News I can gain about IMVU by providing links and images etc. This will be edited occasionally so keep checking in for a new news feed every once in a while or create a new topic about IMVU's news that isn't available here! The IMVU User XtreameGamer account is back online tomorrow afternoon!!! Products, homepage and rooms will be available. Contact Staff through PM for more information. NEW UPDATES TO THE FORUM!! !